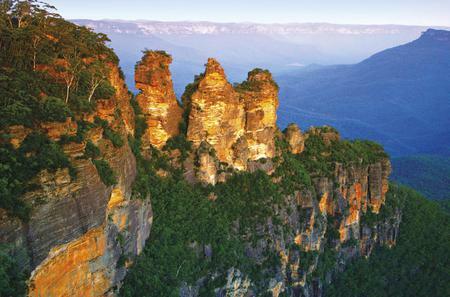 ...setting of Featherdale Wildlife Park. 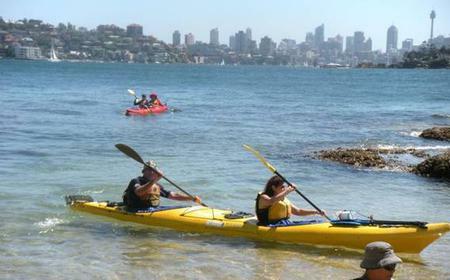 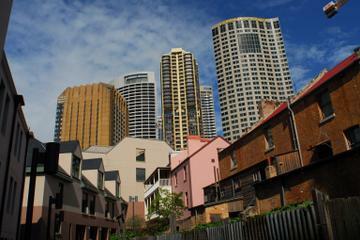 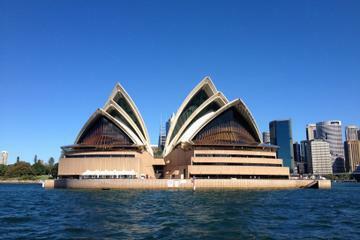 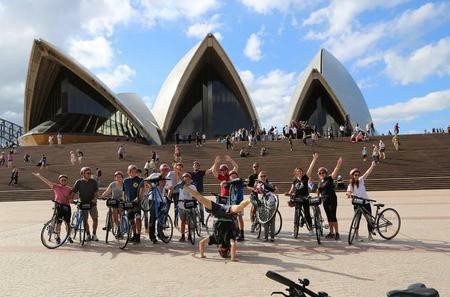 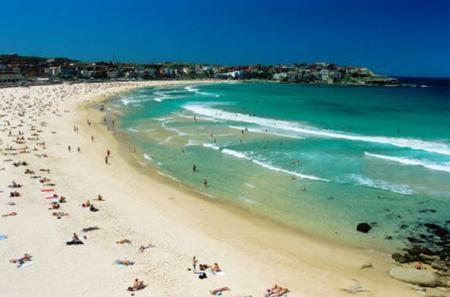 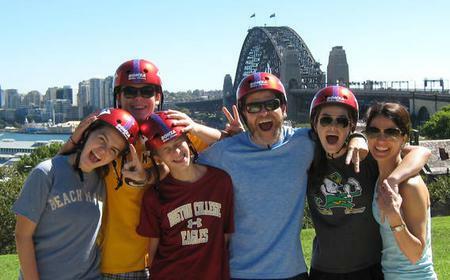 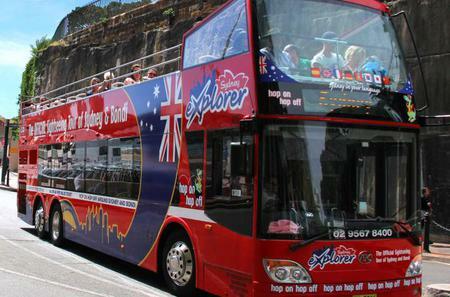 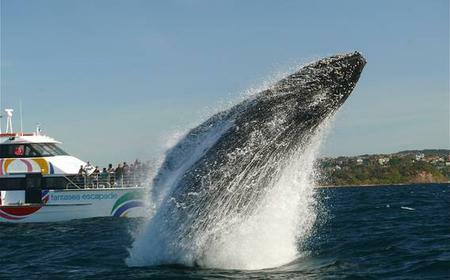 This scenic Sydney day tour also takes you over the iconic Sydney Harbour Bridge. 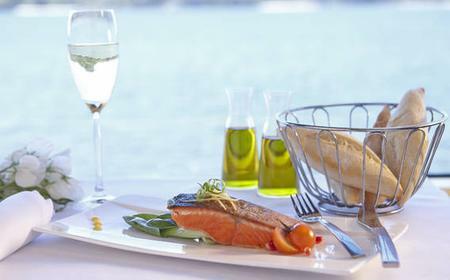 ...ra House and Sydney Harbour Bridge, while a team of international chefs prepare a three-course dinner for you to enjoy. 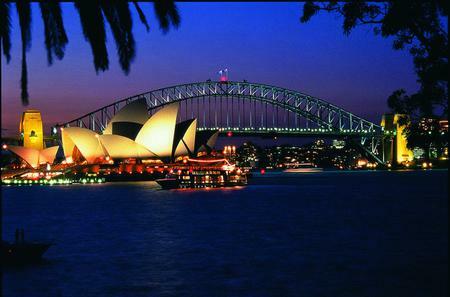 Known as the 'coat hanger' among locals for its arched design, the Sydney Harbour Bridge is an icon of the city. 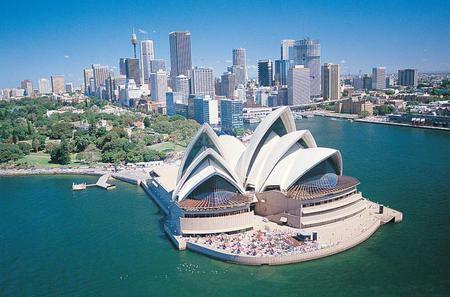 Known as the 'coat hanger' among locals for its arched design, the Sydney Harbour Bridge is an icon of the city. 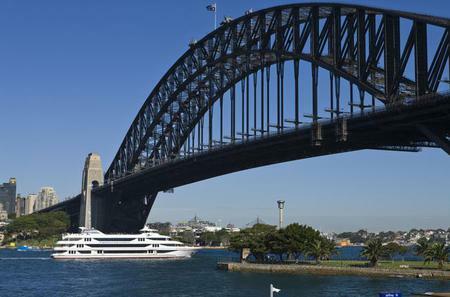 The 1.1 kilometre long bridge connects Milsons Point in North Shore to Dawes Point in The Rocks across the harbor, extending the Cahill Expressway. 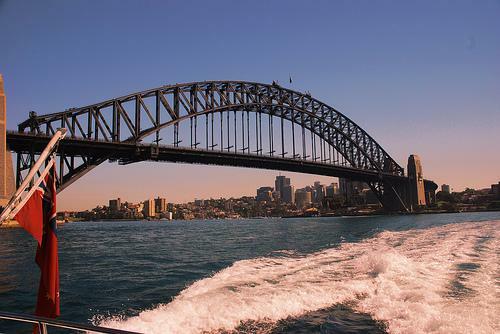 The largest bridge in the world, it has 8 lanes for road traffic, one pedestrian path, a bicycle trail, and two lanes used for railway tracks of the T1 North Shore Line. 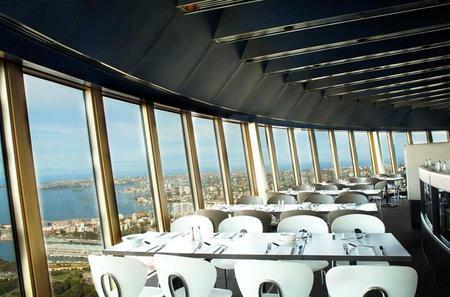 The south-eastern pylon contains a museum and tourist centre, with a flight of 200 steps leading to the 360° lookout at the top with sweeping views across the harbour and city. 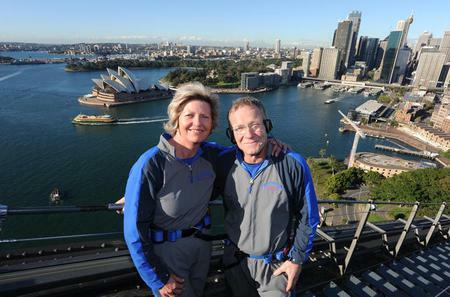 The thrilling BridgeClimb Experience offers visitors the opportunity to climb the outer arch on ladders and catwalks to the top which lies at a height of 135 metres. 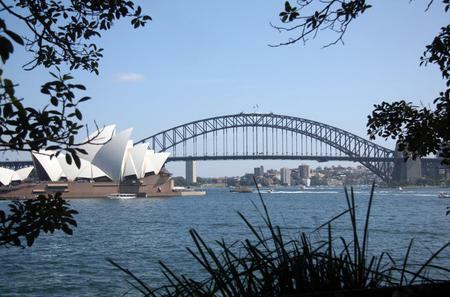 If you are pressed for time, try the 1.5 hour BridgeClimb Sampler which takes you along the inner arch to a vantage point halfway to the top.